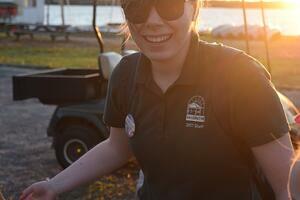 Summer Camp Staff: It's more than just a "summer job"! Serving on our ministry team offers the opportunity to impact thousands of lives a year. While each position has specific responsibilities, we work to help every team member understand how they fit into our vision and mission to make significant contributions in their area of responsibility and throughout the ministry. This is a challenging and rewarding opportunity to work with kids in an outdoor Christian camp setting. Great for college-aged individuals looking for a better-than-average summer job! You don't have to take our word for it... Check out this video from former ACA CEO Tom Holland about why working at camp is the best job you'll ever have! Staff Applications now open! Read the Important Info here and on the FAQ, then scroll down for the application link. Ask if we can help you to meet internship, credit, and/or service hours requirements. We'd love to help! 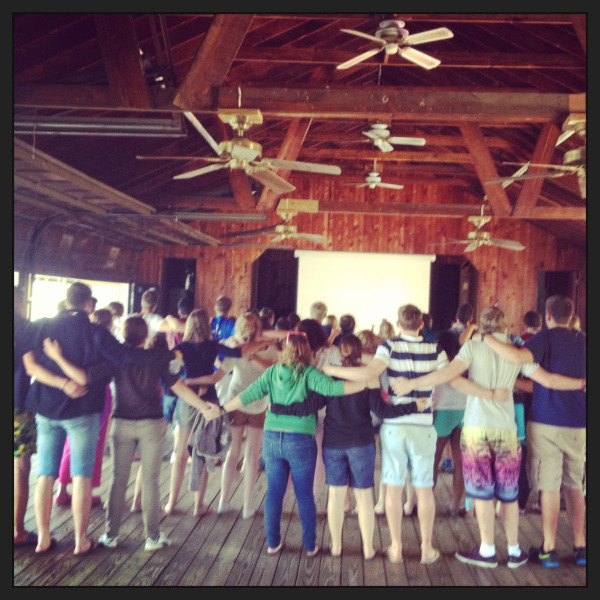 Read the Summer Staff FAQ for more details and important info for your application! *SITs from 2018 who do not meet these requirements may complete an application for a service staff position if invited to do so by the Camp Programs Coordinator. Are you in 10th or 11th grade? Check our Staff-in-Training leadership program!